A meeting was held at the Foreign Ministry of Turkmenistan with the Bulgarian Ambassador Extraordinary and Plenipotentiary (with residence in Baku) Nikolai Yankov, Trend reports referring to the Turkmen Foreign Ministry. 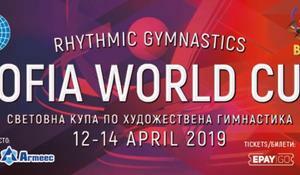 Fruitful cooperation has been established between Bulgaria and Azerbaijan, Prime Minister of Bulgaria Boyko Borisov told reporters in Baku, Trend reports March 14. 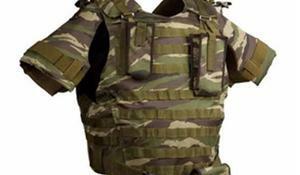 Azerbaijan and Bulgaria are planning a joint production of bulletproof vests, Bulgarian Prime Minister Boyko Borisov told reporters, Trend reports. 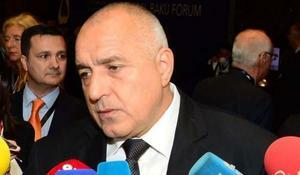 Bulgaria expects to hold talks in Baku on obtaining additional gas volumes for the Balkan gas hub, Prime Minister of Bulgaria Boyko Borisov said March 14 at the 7th Global Baku Forum held under the slogan "New Foreign Policy", Trend reports. 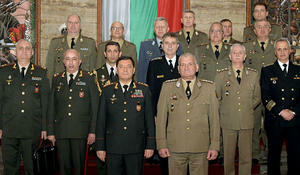 The First Deputy Minister of Defense of the Republic of Azerbaijan, Chief of the General Staff of the Armed Forces Colonel General Najmaddin Sadikov met with Deputy Prime Minister for Public Order and Security and Minister of Defense of the Republic Bulgaria Krasimir Karakachanov on March 13, Trend reports referring to the Azerbaijani Defense Ministry. 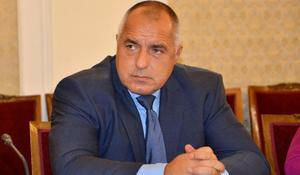 Good political and economic relations between Bulgaria and Azerbaijan will be the basis for a successful military partnership, the Prime Minister of Bulgaria Boyko Borisov said at a meeting with the First Deputy Minister of Defense and Chief of the General Staff of the Azerbaijani Armed Forces, Colonel-General Najmaddin Sadikov, Trend reports via Sofia News Agency. 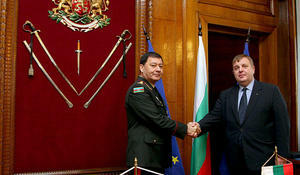 There are ample opportunities for further development of military-technical cooperation between Azerbaijan and Bulgaria, Chief of the Bulgarian General Staff General Andrey Botsev said, Trend reports with reference to Azerbaijan’s Defense Ministry. 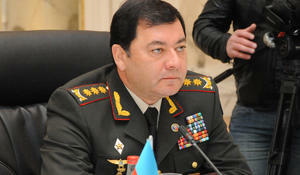 First Deputy Defense Minister of Azerbaijan – Chief of the General Staff of the Armed Forces, Colonel General Najmeddin Sadikov has left for Sofia on an official visit, Trend reports March 11 with reference to Azerbaijan’s Defense Ministry. 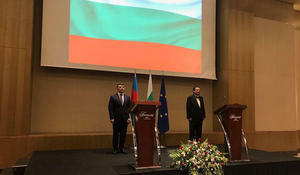 The relations between Azerbaijan and Bulgaria are strategic, Azerbaijani Minister of Agriculture Inam Karimov said.